In stock 122 items in stock. 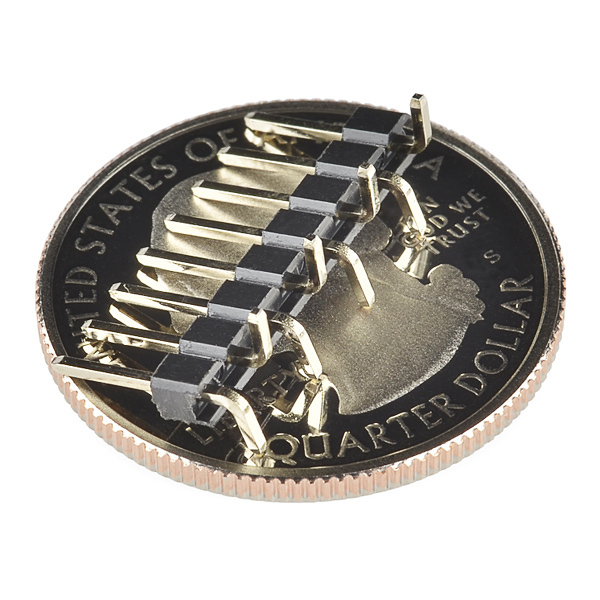 These are standard 0.1" spaced header pins that can be surface mounted for applications where through-hole pins won't work. The surface mount side of the legs are staggered for stress relief. This is an 8-Pin male header. 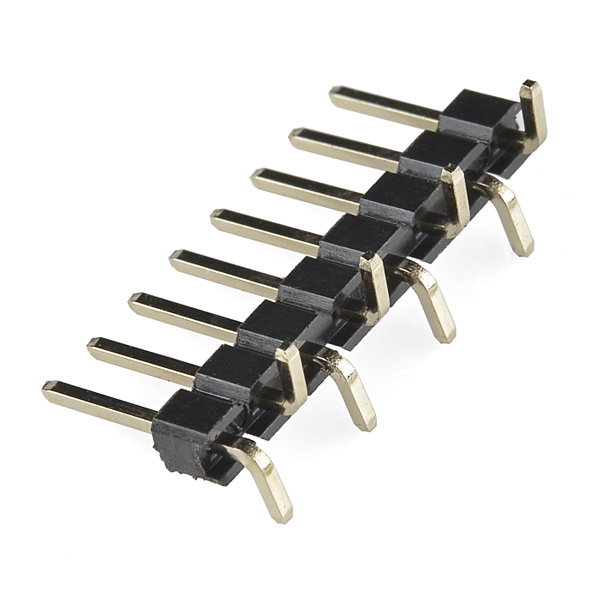 This is a type A connector as indicated in the datasheet.